Tasting Notes: Dark, jammy fruit opens on the nose, followed by cherry, white pepper and a hint of mushroom on the back of the nose. A touch of bay leaf and slate help bring a delightful vibrancy, while vanilla and caramel round it off. That touch of bay leaf makes an appearance on the palate, along with the white pepper and hint of vanilla. The rich, dark berries burst on the tongue, all leaving a savory bite to the wine. 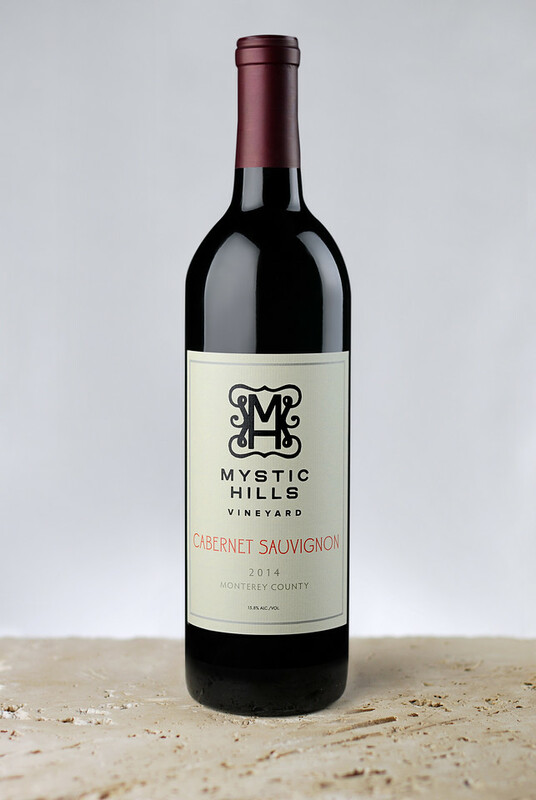 This 100% Cabernet Sauvignon envelops your taste buds with a satiny finish and generous tannins to allow for aging.